Many broadband users in South Africa are experiencing slow ADSL and VDSL services, where their real-world speeds are far lower than what they are promised. 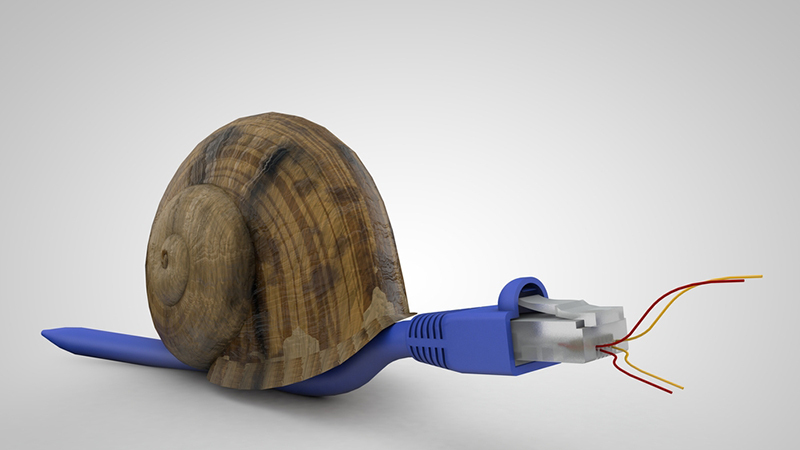 The reason for the slow speeds can be caused by many different issues, including poor ADSL or VDSL line quality, a congested exchange, or a congested ISP network. To find the cause of slow ADSL speeds can be challenging, especially for a person who is not tech-savvy. 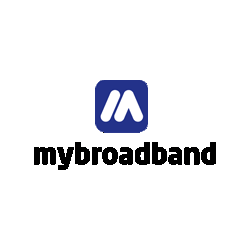 To assist people to troubleshoot their ADSL problems, MyBroadband asked Telkom and ISPs for their advice on the issue. We used the feedback from Telkom and ADSL ISPs to develop a basic guide to help users see what may be causing their slow ADSL speeds. Telkom has also published a self-diagnosis guide to help people who are not tech-savvy to resolve their ADSL problems. Our guide below will help you identify the problem which is causing a slow ADSL or VDSL service.